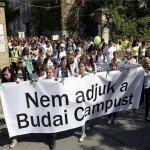 Several dozen people staged a demonstration in Szeged, in southern Hungary, to demand European action to retain courses in Hungarian at the medical university of Romania’s Targu Mures (Marosvásárhely) on Friday. The protesters, many of whom were holding “EU help us!” signs, also demanded that Romania should ensure that ethnic Hungarians can speak to their doctors in their native tongue. 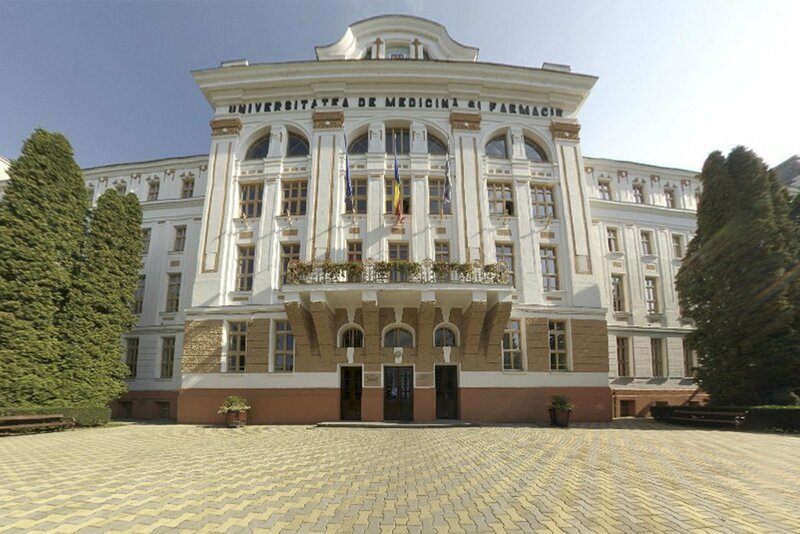 Valerian Adam, head of a civil group aimed to support medical education in Hungarian in Romania, said that the situation in Targu Mures had turned for the worse in the past 10 years: though lectures are delivered in Hungarian, practical seminars are offered in Romanian only. 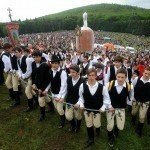 The medical faculty, which currently has some 1,200 ethnic Hungarian students, is not allowed to employ young Hungarians as teachers, and in the long run there will be no teachers speaking Hungarian, he argued. Adam said that his organisation was planning to stage demonstrations in front of 30 medical universities in different EU countries. The protesters handed over a petition to EU Commissioner Vytenis Andriukaitis, who is currently on a visit to Szeged, and asked him for his support to efforts to maintain medical education in Hungarian in Romania. 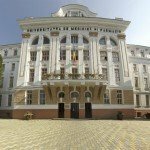 As we wrote last week, Ever since its foundation in 1945, there has been a slow but relentless effort to encumber Hungarian training at the University of Medicine and Pharmacy of Tîrgu Mureș/Marosvásárhely (Romania), an institution originally destined to train Hungarian doctors in their mother tongue. 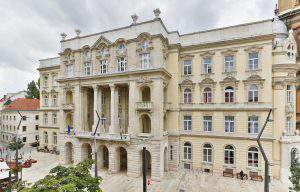 However, presently Hungarian students make up just 29% of the total number of students, while Hungarian teachers also constitute a mere one third in the university leadership. In practice, this makes it extremely difficult to safeguard teaching in Hungarian. 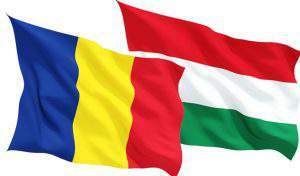 It is worth mentioning that practical courses are already taught exclusively in Romanian. Read more HERE.